Compact and very elegant. The finish has the gamey notes of a great red wine. 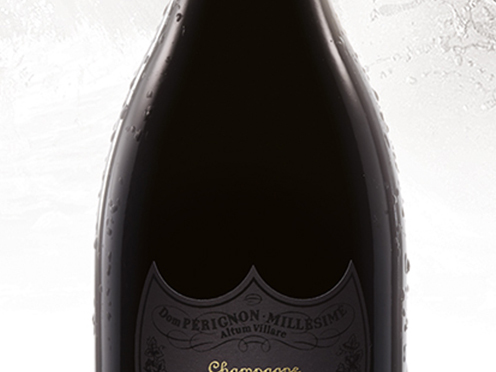 Complex, evocative of wild strawberries, ripe and spicy, quickly developing into notes of mocha and nutmeg.